Are you looking to buy a new Smartphone? and want to know best android smartphone in 2017 ? Should be confused as there are tons of options, Right? 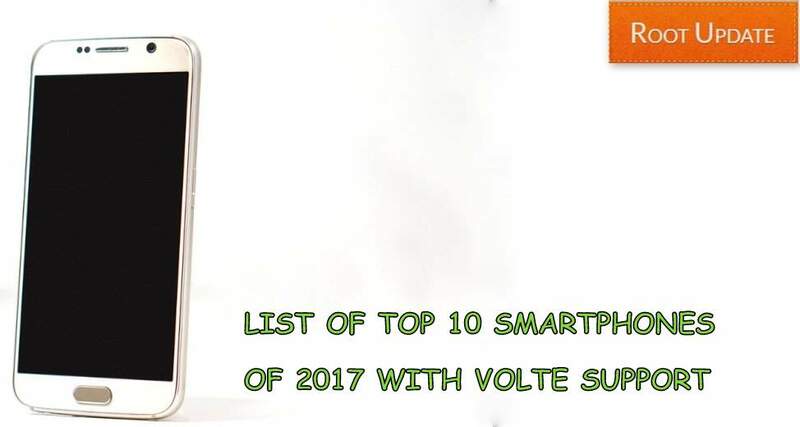 Well, we have make the Job Easier for you by presenting the list of Best 10 Android Mobiles in 2017 With VoLTE. Why VoLTE? You Might Ask, Well as you guys may already know VoLTE is becoming pretty much the standard so it’s a necessity nowadays. As Expected, We have Google Pixel. 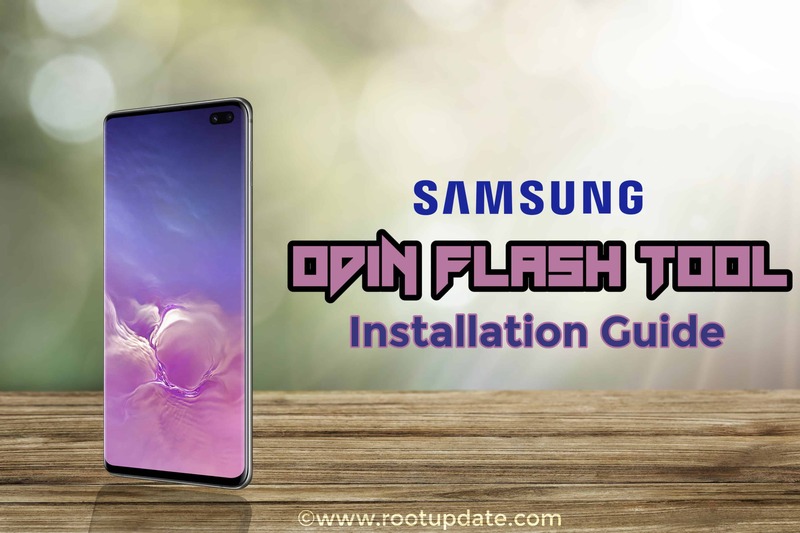 We have to include this option as undoubtedly it is one of the hottest and most popular Smartphone out in the Market Right Now. It has a 5.5-inch Display with Snapdragon 821 processor and 4 gigs of Ram. The Smartphone is perfect for those who love using an Google Device and can spend much on a Phone. The Smartphone does come with VoLTE out of the box. In case you don’t already know Samsung has finally launched their latest flagship device, the Samsung Galaxy S8. The concept is new with no physical button on Front. The Smartphone comes with a 5.8-inch AMOLED Display. On the performance front, the Smartphone is powered by an Exynos 8895 Chip with 4 gigs of Ram. The Smartphone has a 3000 mAh battery. 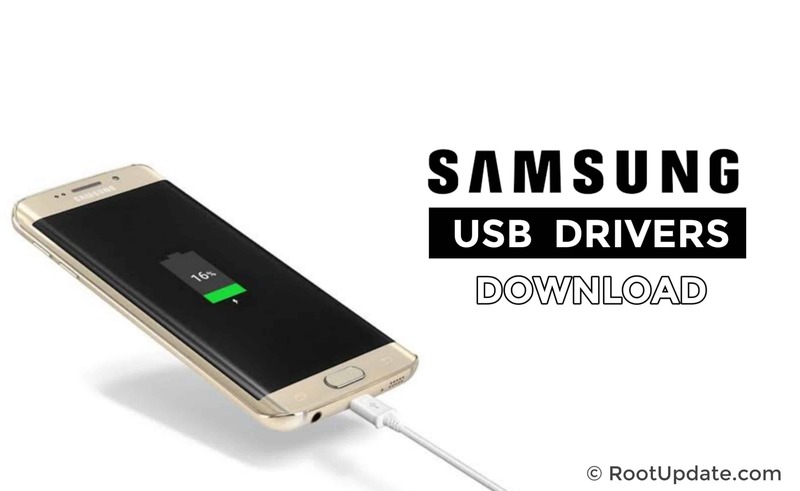 Those who likes Android and have much budget should definitely consider buying this device. OnePlus 3T is undoubtedly the best bang for the buck smartphone which is out in the market right now. The Smartphone offers much for a very affordable price. To give an overview the Smartphone comes with a 5.5-inch Display, Qualcomm Snapdragon 821 along with 6 gigs of Ram. You can expect very good performance. If you are someone who likes to get the most bang for your buck, then close your eyes and go with this Smartphone. We know that the Smartphone is a year old now, but still, it holds a good value in the Smartphone industry. The Smartphone is quite famous and is one of the best Smartphone by Samsung. The Price of the Smartphone is dropped which makes it more considerable. The highlight of this Smartphone was its camera which still is one of the best ever in a Smartphone. The Smartphone comes with a 5.5-inch Display and Snapdragon 820 along with 4 GB of Ram. Do you want a budget phone which looks, feels and provides premium features at a minimal Price? Consider Buying Xiaomi’s Redmi Note 4. The Smartphones looks and feels premium. The pricing of the Smartphone is on the right front as well. The Smartphone comes with a 5.5 inch Full HD IPS Display. On the performance front, the Smartphone is powered by a Snapdragon 625 chip and 2,3,4 gigs of Ram. Although we will not recommend\you to buy this in case camera is your high priority, if it is consider buying next on our list. Huawei Honor 6x is also a good buy in case you have a budget of sub 15k. The Smartphone does offer decent performance and features for its price. The Smartphone comes with a 5.5-inch Display, is powered by a kirin 655 chip along with 3/4 gigs of Ram. The Smartphone has a dual camera setup at the back which helps you take nice shots. You should consider buying this over Redmi Note 4 if Camera is your priority. You can also take a look at Moto G5 Plus. The Device comes with a 5.2-inch Display. On the performance front, the smartphone is powered by a Snapdragon 625 Processor along with 4 gigs of RAM. If you are having sub 18k in your pocket then you can consider buying this device. The main highlight of the device is its camera. The Camera used in this device is same as what was used in the Samsung Galaxy S7. If you have a budget of around 10k, then you can consider buying this Smartphone. 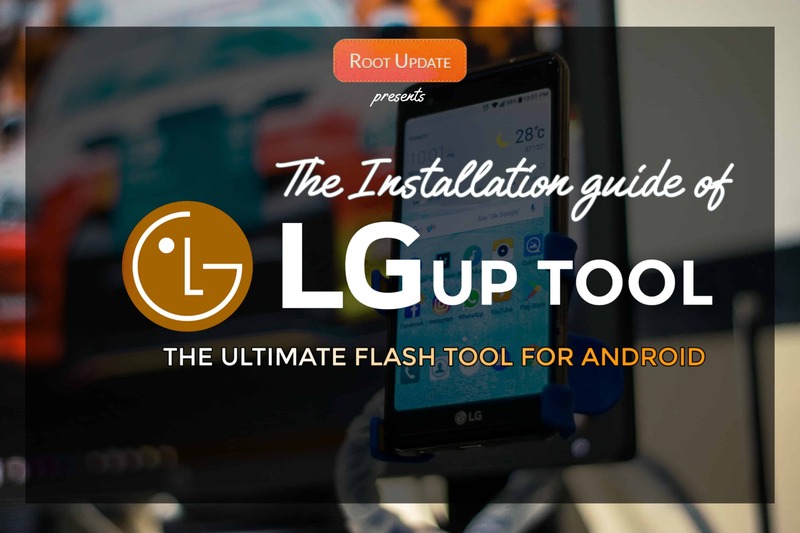 The device packs some decent specifications and offers nice performance and features. The Smartphone comes with a 5-inch Display, is powered by a Snapdragon 430 and 3 gigs of RAM. The Smartphone has a good battery life, you can expect almost 2 days battery backup with a 4100 mAh battery. Another option if you are looking for a Smartphone for around 10k, the Coolpad Cool 1 comes with a 5.5-inch Display. Under the hood, the Smartphone is powered by a Snapdragon 652 along with 4 gigs of RAM. You can expect a good battery backup here as well thanks to 4100 mAh battery the device offers. The Smartphone has a dual camera setup which makes it quite unique especially when considering the price point. If you are someone who is quite tight on a budget and needs a Smartphone for less than 9k, then you can consider buying Xiaomi’s Redmi 3S Prime which offers great specs for the Price. To give an overview, the Smartphone comes with a 5-inch Display, is powered y a Snapdragon 615 chip and 3/2 gigs of RAM. You can get Redmi 3S too if you are tighter on a budget for 7k. That was our list for Best 10 Android Mobiles in 2017 With VoLTE. Hope it helped you to choose the best option for your Device. If you have any recommendation or query kindly leave it in the comments below.